COMPLEX: 120,000 net sq. 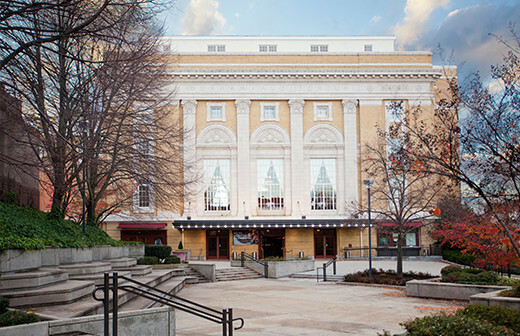 ft. of exhibition/banquet halls, theaters, meeting rooms, reception areas and an outdoor plaza. 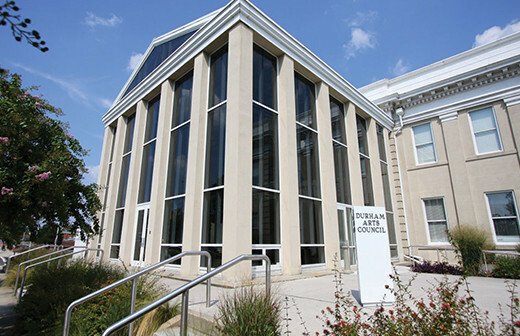 Includes on-site Durham Marriott At The Convention Center, Convention Center Plaza, Carolina Theatre, Durham Arts Council Building, and Durham Armory. 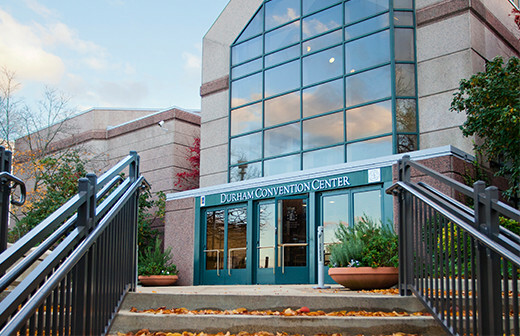 With more than 60 lodging properties and over 7,200 guest rooms, Durham can host 80–85% of the nation’s conventions and meetings. 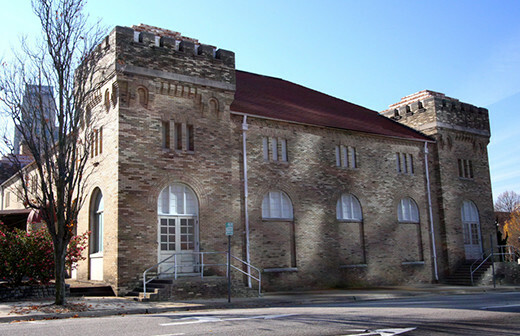 PLAZA: Includes fountains, outdoor gathering space, and seating. 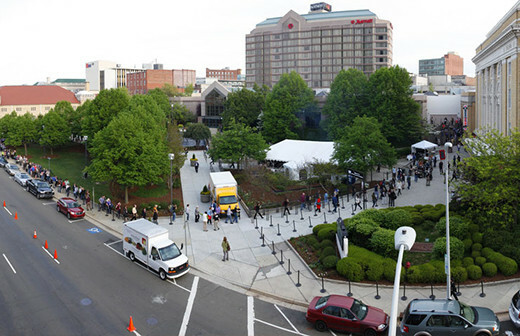 Hosts thousands for Durham Arts Council’s annual CenterFest.